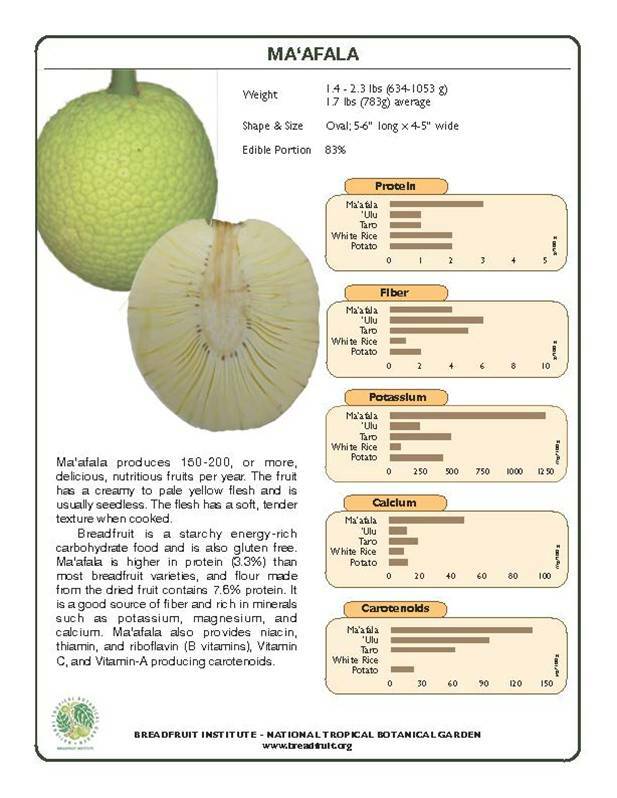 Barbados is Excited about Breadfruit! Opinion: Why Bother Planting Breadfruit Trees? Can Breadfruit Overcome its Past to Be a Superfood of the Future?